​Steven Gerrard certainly revelled in Tuesday night's ​UEFA Champions League triumph over Manchester City, didn't he? 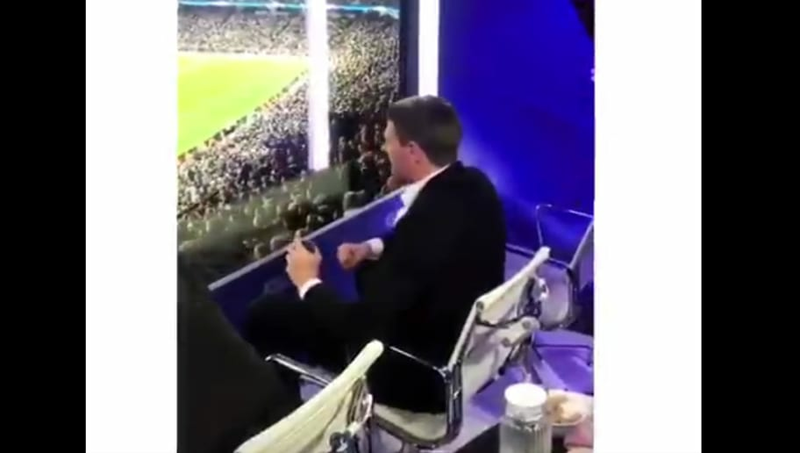 The club legend and Reds' Under-18s manager was part of BT Sport's punditry team for the clash at the Etihad Stadium that resulted in a 2-1 away win for Jurgen Klopp's men and, just like any other Liverpool supporter, was delighted to see his team progress to the semi finals. "Game over, game over" the former midfield star says as Salah netted that vital away goal that broke City's hearts and motivation as they sought to overturn a 3-0 deficit from the first leg. What makes Gerrard's comments funny, however, is the last words he utters before the video ends. "Game over!....I think" he quietly mutters, just in case there was a chance of City coming from behind to score four late goals and book their own place in the last four. Thankfully for Reds fans they didn't, and the dream of a sixth Champions League trophy lives on for Liverpool.